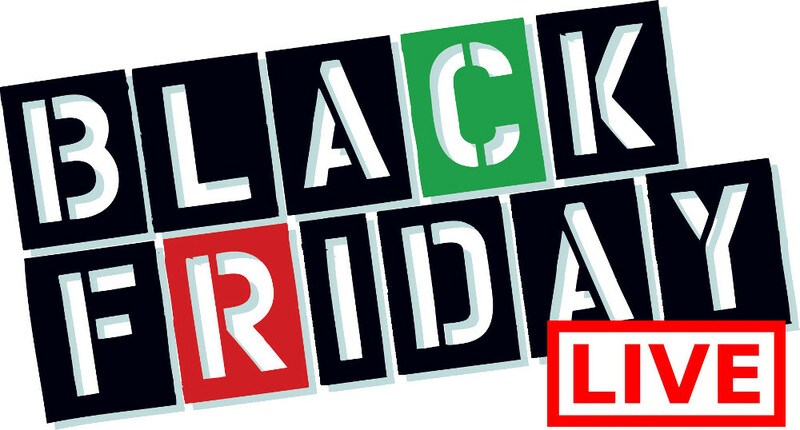 The Body Shop Canada Black Friday Sale *Live*: Save 40% Off Everything Including Gift Sets! Stock up on your favourite beauty supplies with The Body Shop Canada Black Friday Sale. 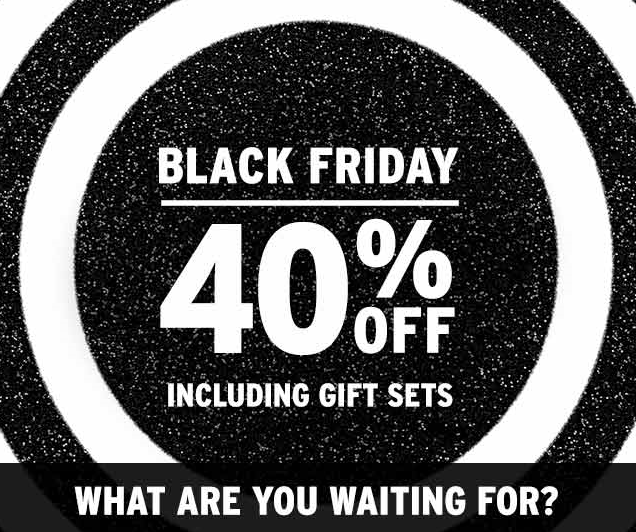 Save 40% off everything on the site, including gift sets. 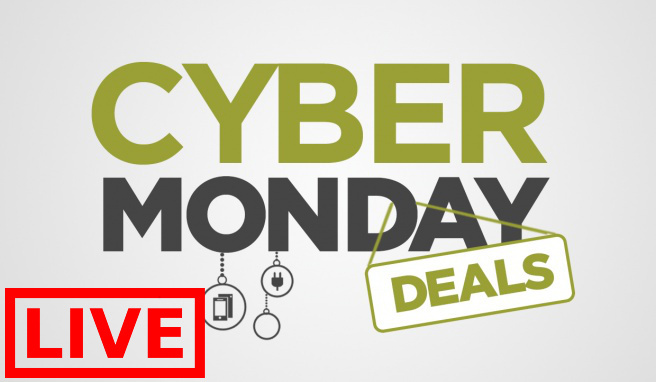 Your discount automatically applies when you add items to your shopping cart. This deal is valid until Sunday, November 26, 2017. This British Rose Ultimate Gift Set from The Body Shop is on sale for only $36 (originally $60) with the 40% off discount. You save $24! This special edition gift for her or him contains bath and body treats, such as the uplifting shower gel and the luscious Body Butter. It also includes delicate exfoliating and fragrance treats. 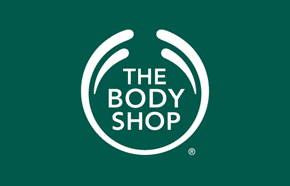 Click here to start shopping at The Body Shop Canada!